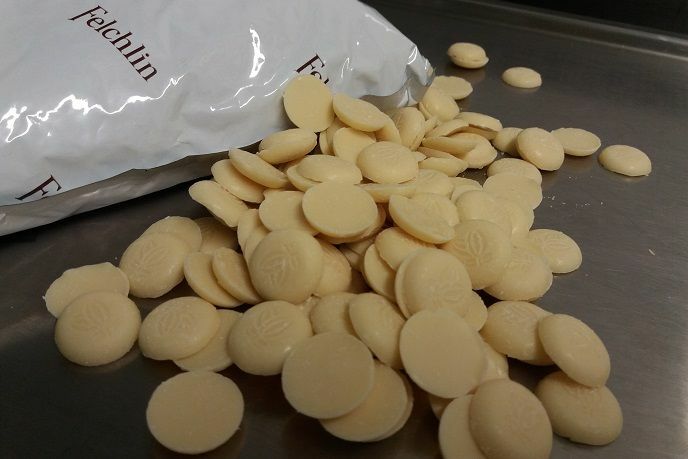 These terms and conditions of Rehmann Schokolade GmbH apply for our services in the field of chocolate courses and in Switzerland. As per today we unfortunately can not provide courses outside Switzerland. For orders of raw materials or equipment general conditions regading shipment of goods apply. 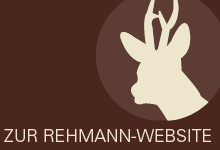 These can be found on the REHMANN site www.fabianrehmann.ch. We are commited to provide unforgettable quality lessons in chocolate making to chocolate lovers. First priority is the satisfaction of our customers. Our goal is to provide professional expertise. If you are unsure regarding our services and your expectations respectively please contact us before booking. Immediately inform the instructor if the course does not meet your expectations. Together we can always find a solution to make everybody happy. You have a special request? Talk to us about your ideas. We strive to provide you correct information about the content of our courses (eg. course content, learning objectives etc.) Participants of our chocolate courses are advised to read the information on the courses before booking. Fabian Rehmann supervises all chocolate courses personally. Due to his capcacities there may be restrictions on his availability for special appointments. If your prefered date for a chocolate event is not available we will do our utmost to find an alternative date. Participants of the courses may seek advice and support in dealing with chocolate on the phone at any time. The contract is concluded by your booking and electronic or writen acceptance of this booking by us. 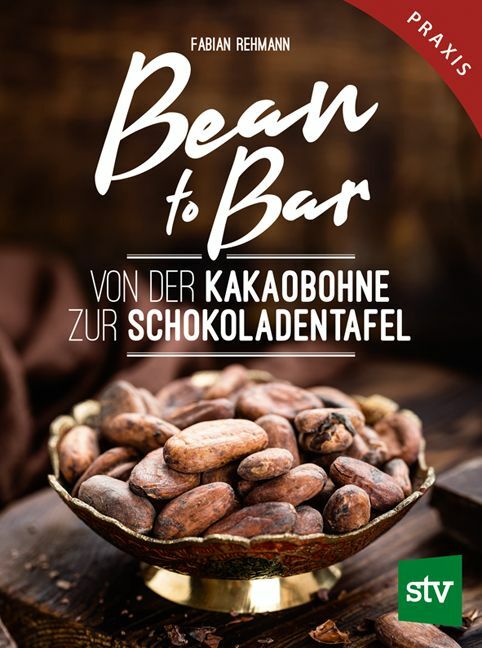 Any booking shall be confirmed by Rehmann Schokolade GmbH. For group-bookings and billing against invoice a writen signed confirmation of your booking may be requested. In such case please see further provision in the "payment" section. We take the liberty to cancel or suspend bookings if the creditworthiness of a customer is questionable, in the event of unpaid invoices or reasonable suspicion of fraudulent activity. We guarantee the execution to the respective course date of your booking. When falling bellow the minimum number of participants, the cancellation of the course may become necessary. Select our group-course option for a date beyond our regular offers. Please see our offer for group-bookings in our Webshop. Climate-induced limitations of our services are often unavoidable during summer month. Since we offer our courses only in very small goups, every cancellation means a significan economic loss. Please provide adequate clothing during the course. For damages to your clothes we will refuse any liability. You will of course be provided aprons for the courses. For all courses or events organized by Rehmann Schokolade GmbH any liability regading damage or accidents is refused. Adequate insurance coverage is your personal responsability. The use of our premises during the course is at your own risk. 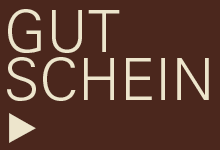 For theft and loss of personal items Rehmann Schokolade GmbH can not be held liable. Bookings are depending on an advance payment or the provision of security. The natur of such security is to be defined with the customer. If you miss your payment deadline, we reserve the right to suspend subsequent bookings. Expenses for reminders will be invoiced to you. Until full payment of the ordered services or goods, those shall remain our property. A right for revocation such as under EU-Law is not mandatory in Switzerland and will not be granted to our customers. We do everything to present our services and goods as objectively and as possible with pictures and detailed text. The course conditions listed at time of booking are binding to the customer. VAT is included in all prices except for corporate invoices (B2B) and Exports. Shipping costs for vouchers are not included in the prices for vouchers. Neither are printed vouchers. All vouchers are sent as digital documents and by email unless the customer orders a printed gift card. All machines and equipments for sale are NOT designed for commercial use. We do not accept any liability for damages caused by overstressing. We do not accept any liability for the use of appliances outside the specific intendes use - including the production of chocolate. By accepting these terms and conditions, the purchaser of machines and equipment confirms that he has read the safety instructions in the operating manual for all equipment carefully and has taken them into account without restriction.